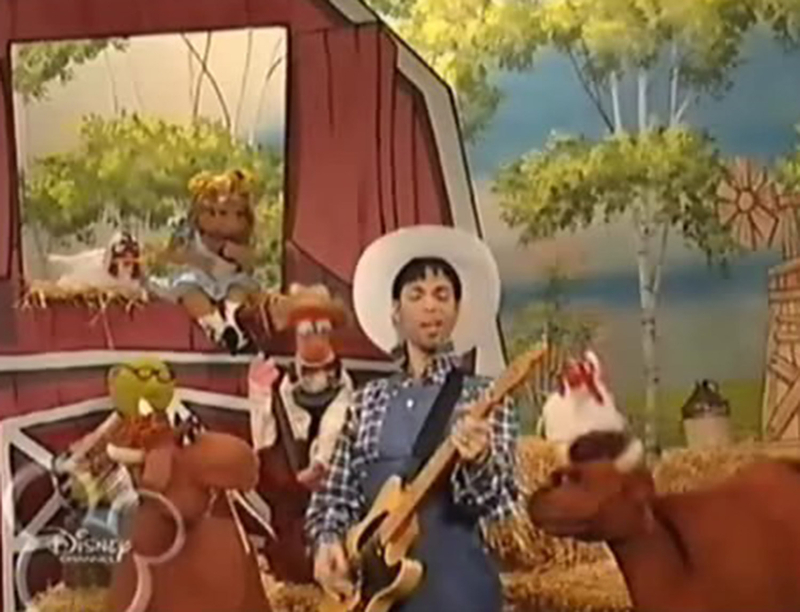 Prince was the ultimate multi hyphenate. The music legend, who died at his Paisley Park studio in Chanhassen, Minnesota, on Thursday, April 21, may be best known for his genre-defying sound and devil-may-care attitude, but the beloved entertainer also had several movie and TV roles under his belt. 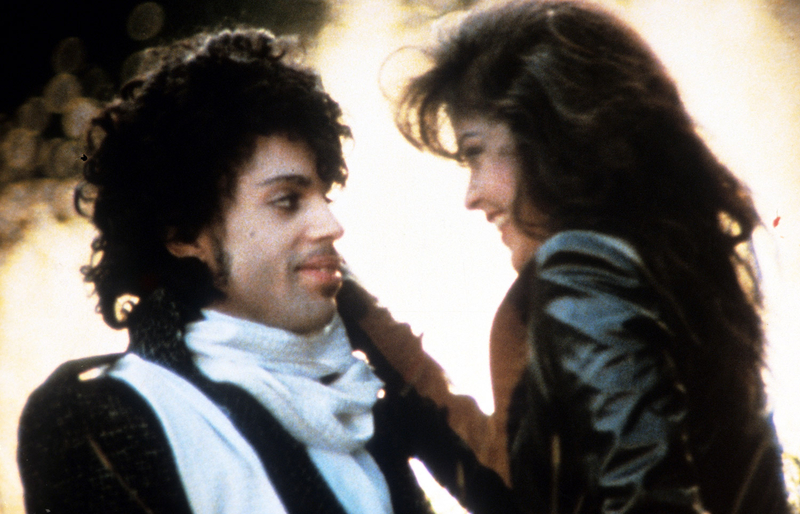 The “When Doves Cry” singer, whose death lead to an outpouring of tributes from fans and celebrities alike, dabbled in acting with roles as far-ranging as 1984’s cult classic Purple Rain and a 2014 episode of New Girl. 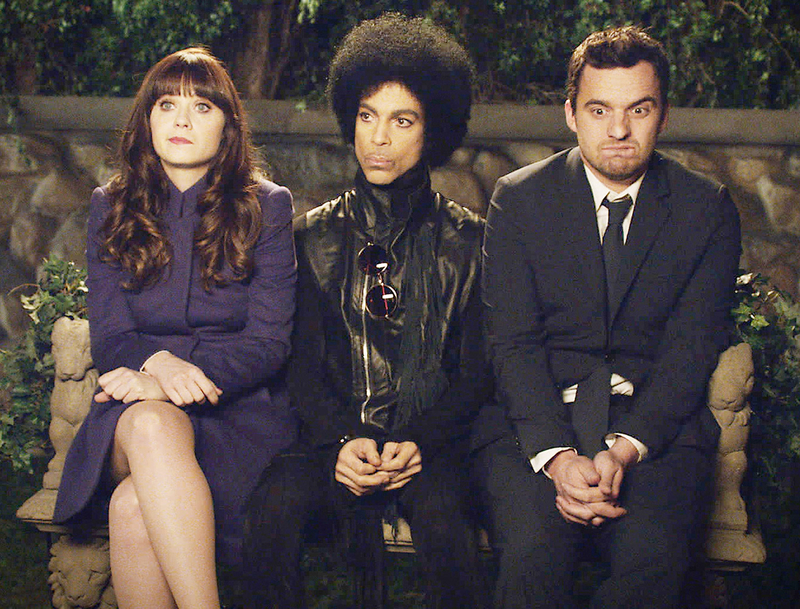 Here, Us Weekly rounds up Prince’s six quirkiest TV and movie roles. Two years after the success of Purple Rain, Prince returned to the big screen, this time to costar in widely panned film Under the Cherry Moon, about two pals from Miami trying to scam women in the Mediterranean. The enigmatic musician plays a gigolo named Christopher Tracy, opposite love interest Mary Sharon (Kristin Scott Thomas). 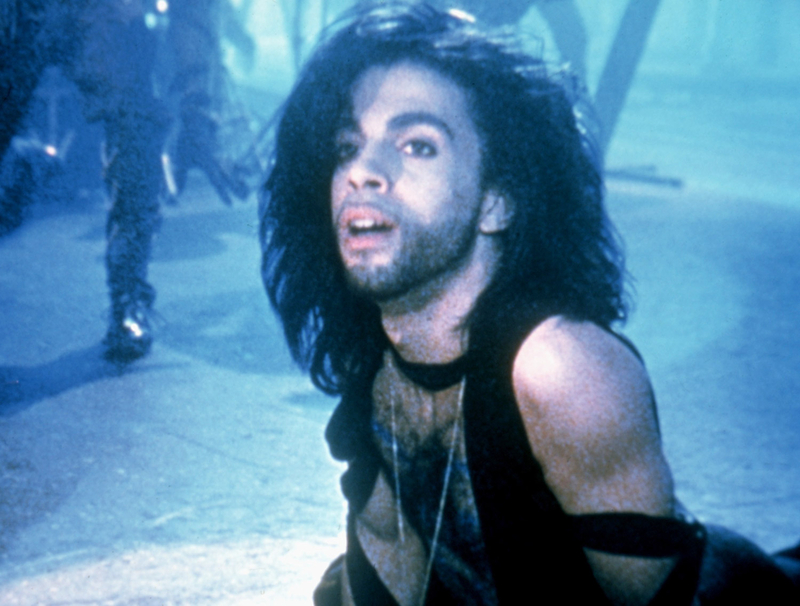 Under the Cherry Moon also marked Prince’s debut as a director. 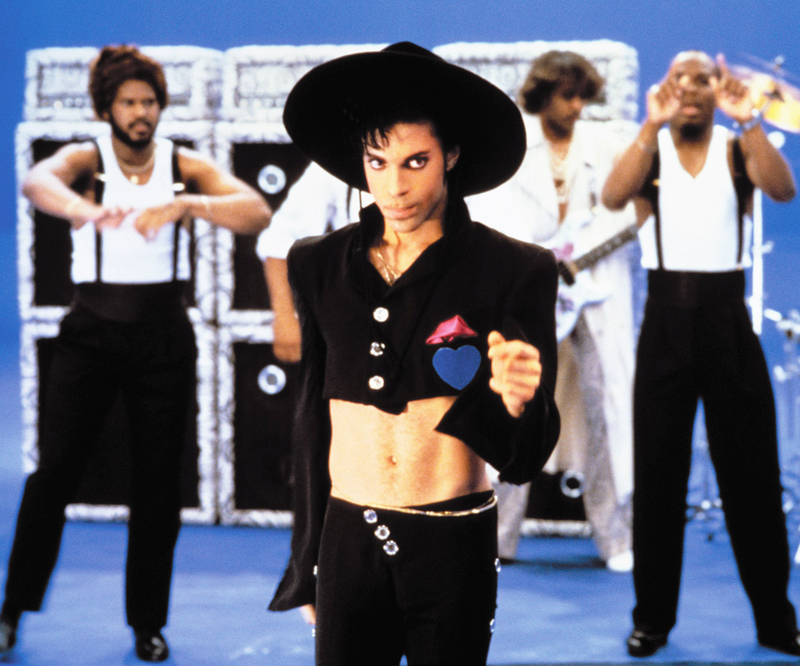 Prince produced the entire nine-track album for Tim Burton’s kooky 1989 Batman, with tracks such as “Batdance” and “Partyman” peppering the film. In one particularly memorable scene, Prince’s voice lays the groundwork for Jack Nicholson’s Joker as the villain and his henchman splatter paint throughout a museum. Second time’s … not quite a charm? Graffiti Bridge, the sequel to 1984’s Purple Rain, sees Prince reprise his role as The Kid, opposite Morris (Morris Day), his nemesis from the first film. The duo face off in a music battle to take total ownership of Glam Slam, the club The Kid now manages, giving Prince another chance to show off his vocal prowess.